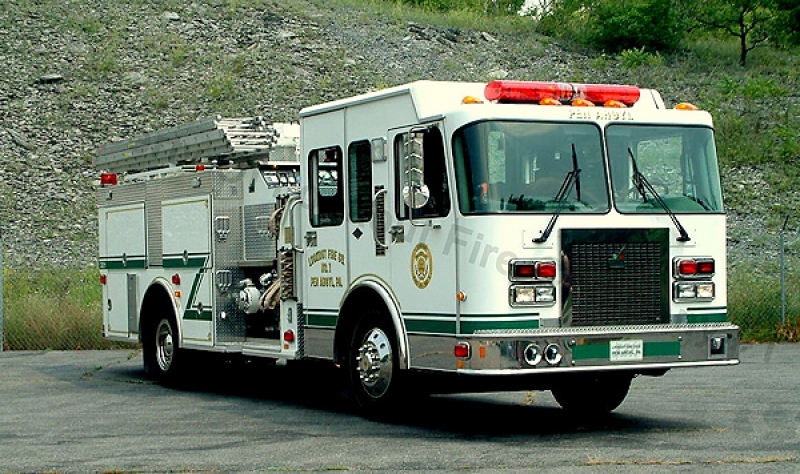 Engine 3211 is a 1998 Spartan Smeal 1,500 gallon per minute waterous two stage top mount pump, with a 1,000 gallon water tank. It has a six man cab and has five SCBA jump seats with five Scott SCBA air packs with 30 minute 2216 psi bottles. 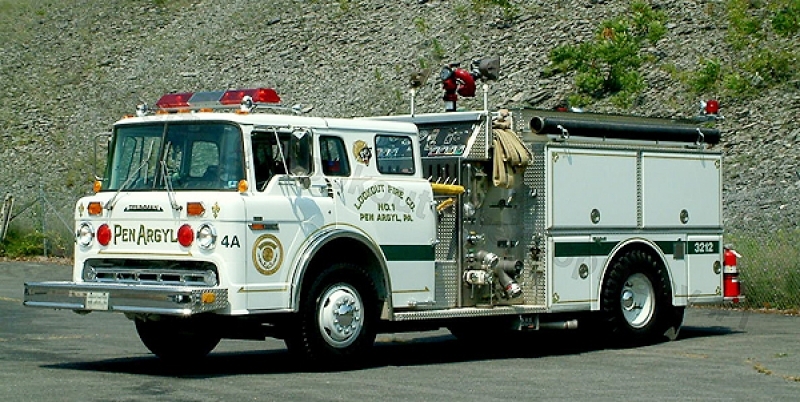 Engine 3212 is a 1987 Ford Grumman 1,250 gallon per minute waterous two stage top mount pump with a 1,000 gallon water tank. It has a five man cab with four Scott SCBA air packs in it. It also has radio controls, portable radio's, flashlights ,and safety vests for the crew. 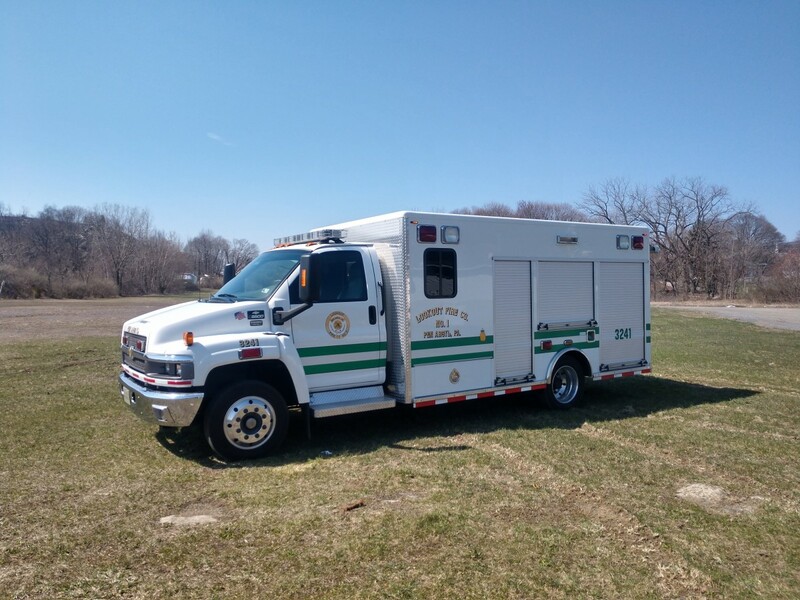 Rescue 3241 is a 2006 Chevy C5500. Additional Information about Rescue 3241 will be available shortly. 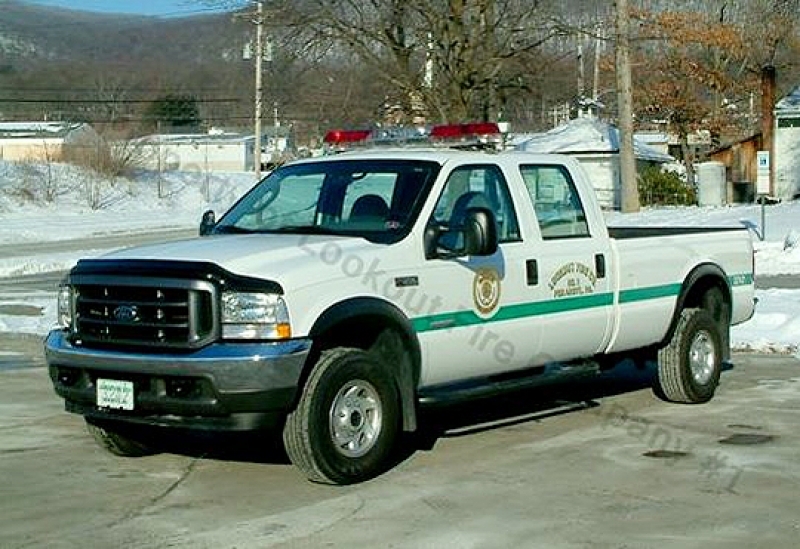 Unit 3242 is a 2004 Ford F250 four wheel drive crew cab pick up truck, Upon dispatch unit 3242 is the forth due apparatus on all calls, except for fire police assignments or when specially called on . 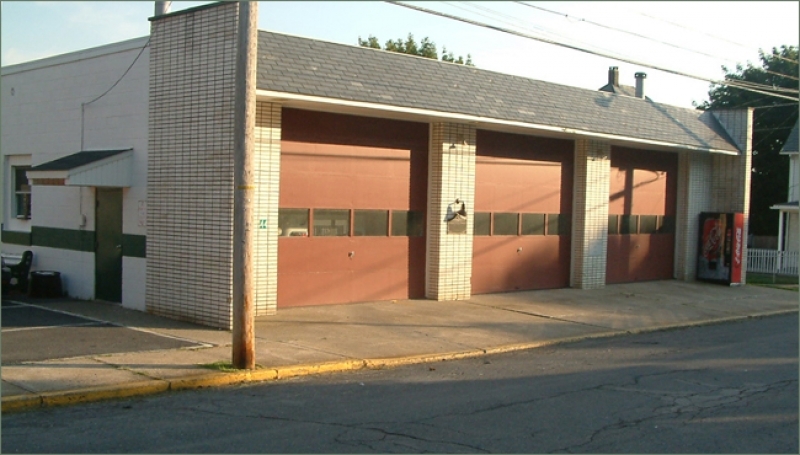 Station 32 is located at 44 West Bell Ave in the borough and is the 4th station in the companies history and was built in 1970. Here you will find all of our apparatus and gear for our members.